Save some GREEN! 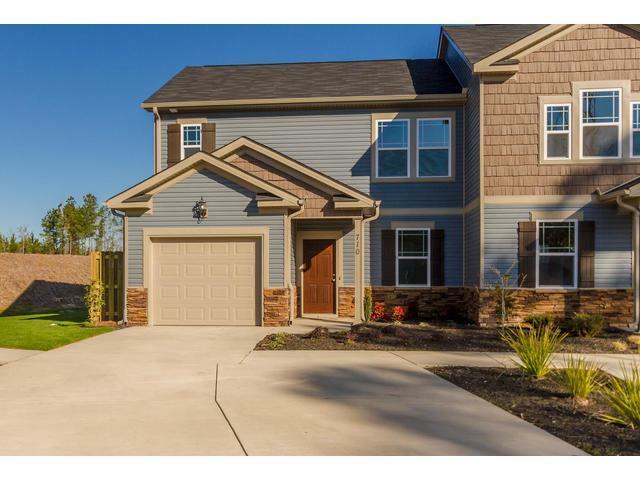 $4000 Closing Cost ++ FREE Blinds & Fridge if the home is closed by 5/31/19! **$1000 EXTRA CLOSING COST Available through PrimeLending - ask Ivey Sales Associate for Details! 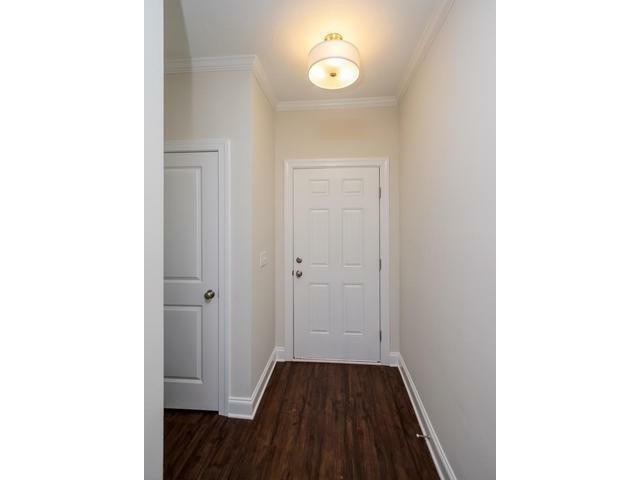 ** Spacious 3 bedroom townhouse with a 1 car garage, features an open concept floorplan with luxury vinyl tile in powder room, cafe and kitchen area. Granite counter tops and backsplash in kitchen with stainless steel appliances. 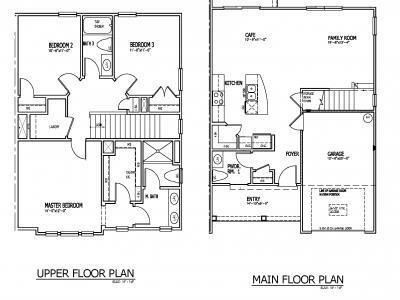 Large master bedroom with large walk in closet. Features a covered patio with street lights. Additional monthly HOA fee of $147 applies and covers termite protection, irrigation, landscaping and trash pickup. $4,000 in buyer incentives Every Ivey Home is built to 100% ENERGY STAR Certification saving homeowner avg 20% on monthly utility costs. 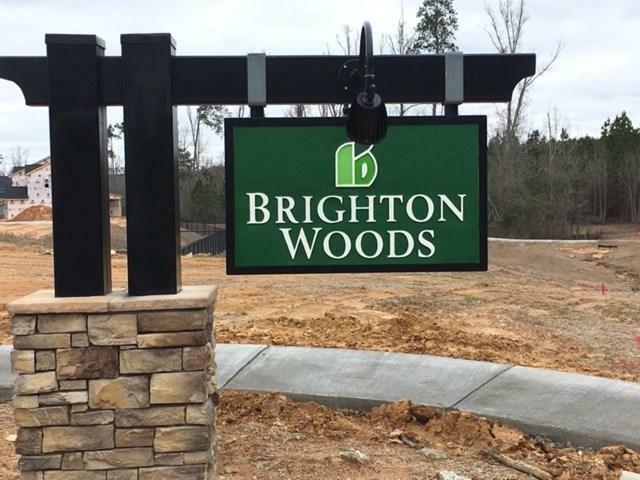 Brighton Woods is minutes from Grovetown's Gateway area that offers shopping, dining and easy access to I-20 and Fort Gordon. The community offers Fiber internet, sidewalks, street lights, a community central park and pavilion.